Visiting a dental practice that provides comprehensive dental services makes your life a lot easier. Since 1970, Friendswood Dental Group has provided our community the high quality, personalized dental care they deserve. As your dentist in Friendswood, we have built lasting relationships based on trust and respect with each of our patients -- and we can’t wait to welcome you and your loved ones to our dental practice. Keep reading to learn more about what the “dentist near me” you are searching for has to offer! Preventive dentistry is the foundation of every happy, healthy smile, and it’s for that reason we build all treatment plans with a sincere preventive focus. With a checkup and cleaning every six months, we can catch the early warning signs of cavities and gum disease in order to provide the most conservative and effective treatment possible. Dental implants are the most effective method of tooth replacement currently available. Nothing else rebuilds your tooth structure from the root up like dental implants, which are tiny titanium posts that are implanted beneath the gum line to support the crown, bridge, or denture that is affixed on top. Many adult patients are eligible for this tooth replacement option. Healthy smiles are made up of teeth that line up side by side. If you have gapped, crowded, or otherwise misaligned teeth, you can benefit from orthodontics at Friendswood Dental Group. 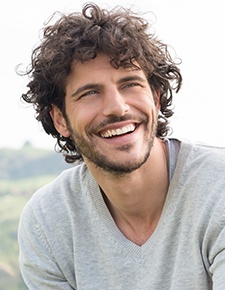 We are happy to offer Invisalign and Six Months Smiles for adult patients. You can’t plan for a dental emergency -- and when one happens to you or a loved one, it can be scary indeed. The key is knowing who to call. Our team of dentists are ready to help after a toothache, knocked out tooth, broken crown, or anything else unexpected happens to you. Get in touch with us ASAP for the care you need! 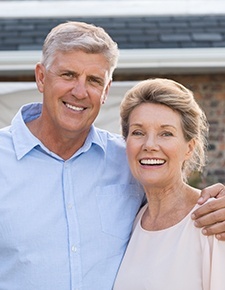 In addition to all the things you expect from your dental practice, we are also happy to offer a number of specialty services you might not realize you could really benefit from -- like solutions for a clicking, popping jaw as well as expert treatment for sleep apnea in Friendswood. 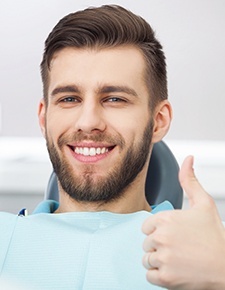 And no matter the treatment you are having performed at Friendswood Dental Group, we will work to make sure you feel completely relaxed and at-ease throughout your time with us. Sedation dentistry helps! Choose from nitrous oxide (laughing gas) and oral conscious sedation to breeze through any dental procedure -- no matter how big or small.